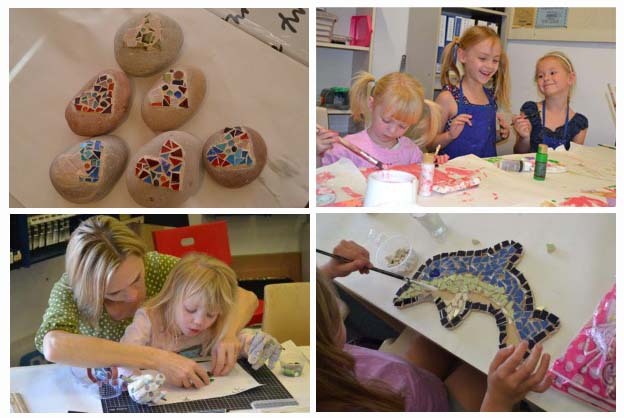 Bring your child on a Thursday afternoon from 16:00 to 17:00 for a fun filled hour of crafts. The cost is $15.00 – al the materials are included. They will learn something new every week and will be introduced to paper craft, mosaic, pewter work, mixed media, beading and much more. 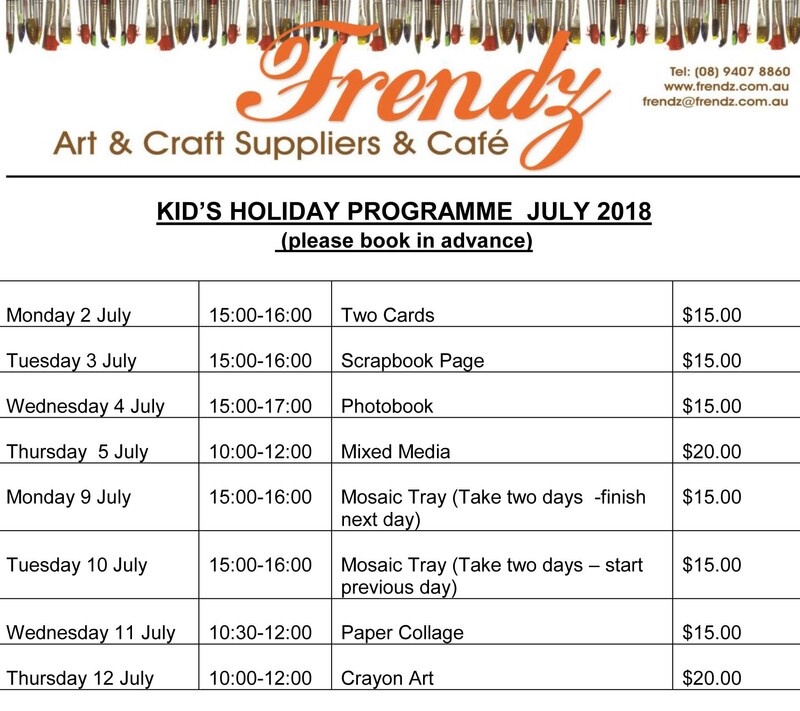 We have a scrapbook session for children once a month – teaching them special scrapbook techniques. Please book in advance. Details are on our homepage. If you want to bring in your child to the shop and spend a little time together, we have craft packs available for you to do together. Just phone us to ensure that we have a spot available for you!! MAKE SURE TO INTRODUCE YOUR CHILD TO THE WONDERFUL WORLD OF ART AND CRAFTS! !